Oak Brook, IL (December 11, 2014) - Millennium Trust Company today announced that it will close out 2014 on a high note, posting its seventh consecutive year of record growth. Assets under custody grew by nearly $3 billion to an estimated $12 billion, held in approximately 320,000 accounts. Revenues increased by over 30%. Millennium Trust now employs over 200 financial services professionals, up 26 from the same time last year. 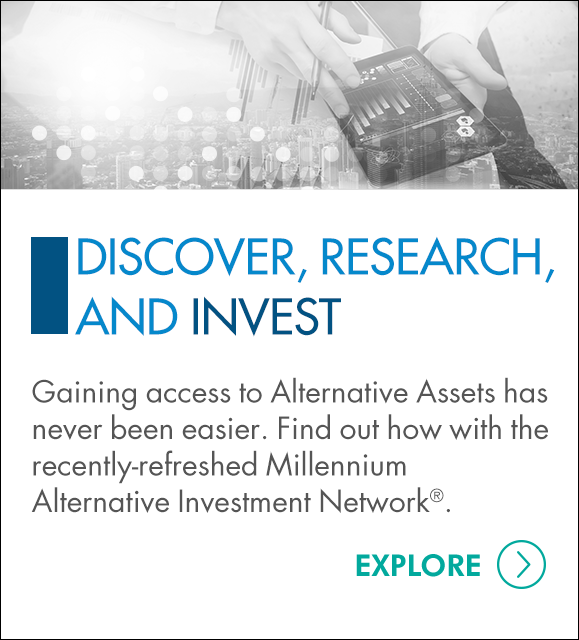 Interest in alternative assets has been a big part of Millennium Trust’s growth story in recent years. The Alternative Solutions Group spent 2014 improving on its solid foundation. 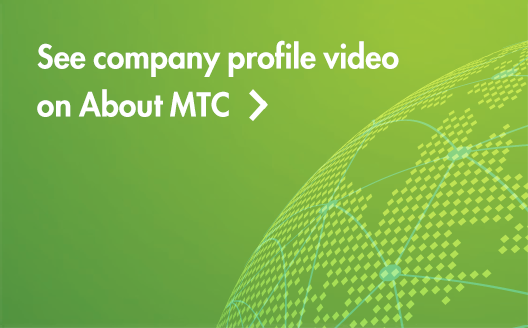 In addition to continuing to grow their position as the go-to provider of custody solutions for leading peer-to-peer, online lenders (a key driver of the group’s growth), Millennium Trust is working on major technology initiatives for 2015 that will integrate their online account opening process with an online alternative investment network. The goal is to provide clients with a seamless online experience, from opening a self-directed IRA to directing account investments into any number of alternative assets. In October, Millennium Trust’s Rollover Solutions Group opened its 500,000th IRA and grew revenues by more than 30% during the year. In the process of working with over 23,000 plan sponsors on removing costly non-responsive participants from their plans, they have located roughly 85 to 95% of these missing participants; reuniting them with their retirement savings. The Rollover Solutions Group provides a highly sought-after and valuable service to small and midsized companies, as well as to 300 of the largest companies in the United States; helping these organizations reduce plan expenses while fulfilling their fiduciary duty to plan participants.